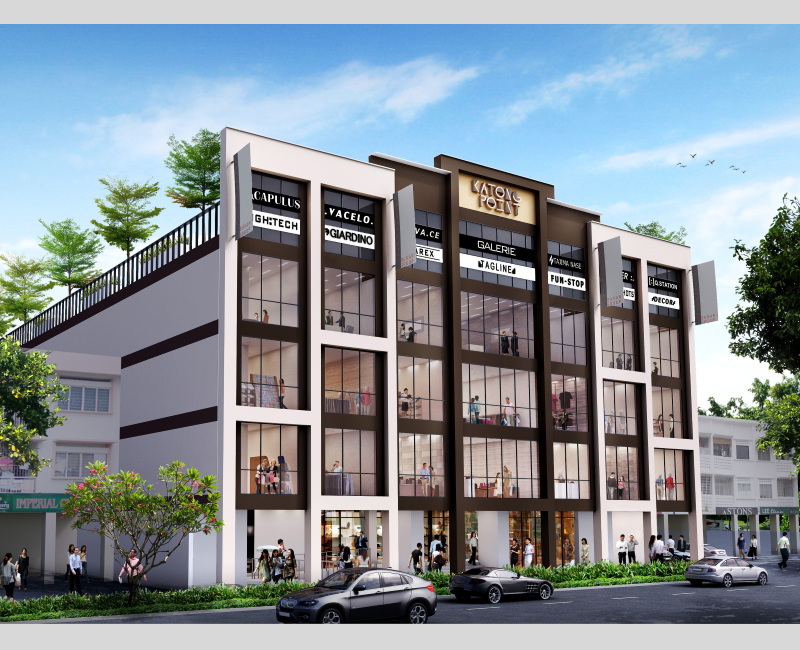 Katong Point (formerly known as Katong Junction) is a 4-storey commercial mall, located at the heart of the vibrant Katong/Joo Chiat district, which has been gazetted as Singapore’s first heritage town by the National Heritage Board. 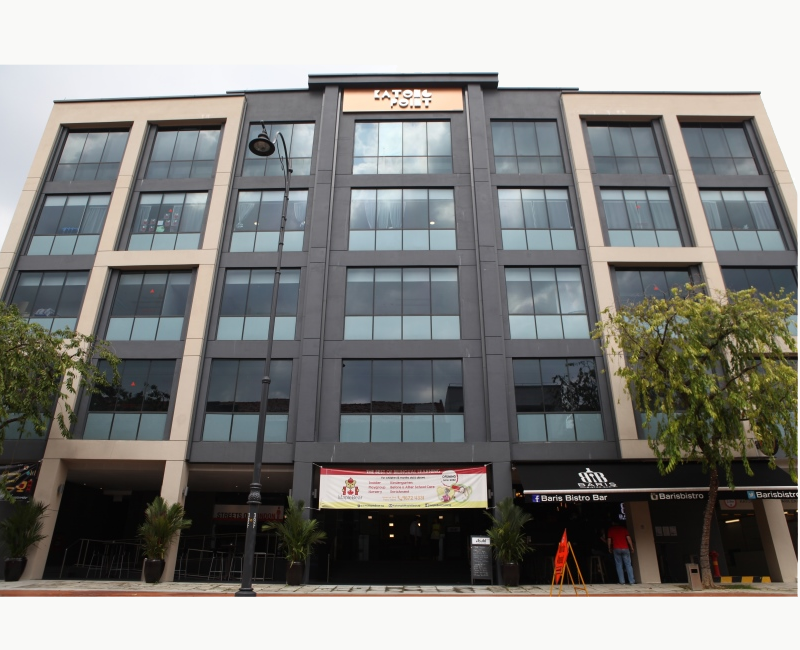 In addition, the mall is surrounded by a variety of F&B outlets nearby as well as hotels such as Hotel Indigo, Holiday Inn Express, Mercure Grand Roxy and Village Hotel. 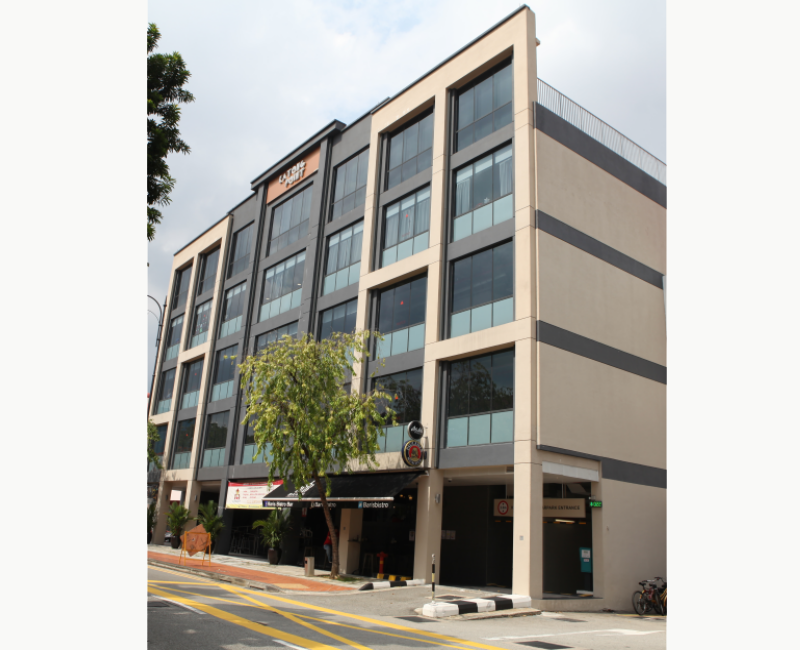 The property sits on a single freehold land of 13,349sqft, with a total gross floor area of 47,540sqft and having a basement car park, and net lettable area (NLA) of 32,325sqft. We acquired the property in late 2012, and then immediately started planning the refurbishment works. 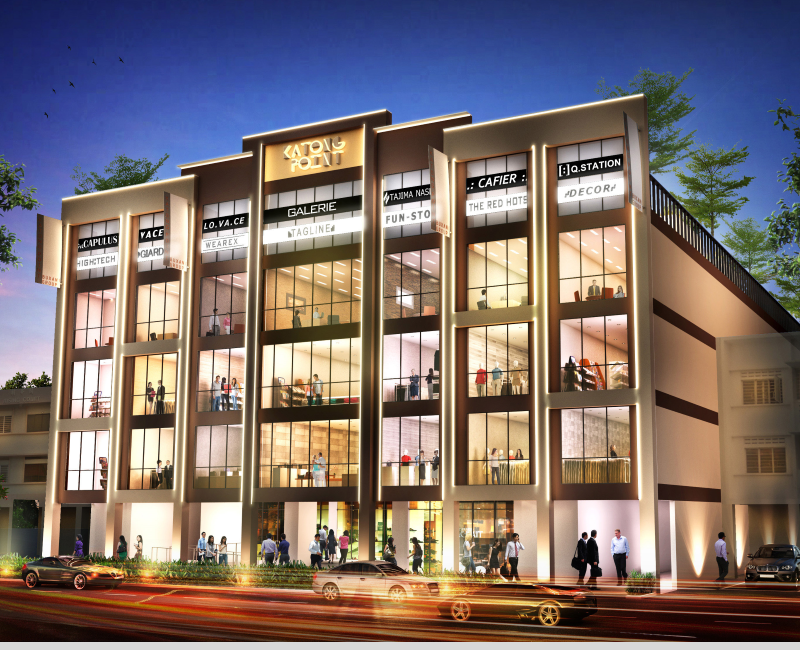 The entire mall was vacated and the construction phase started in late 2014, and completed in mid 2016, with a new name Katong Point. The mall is now being positioned for destination retail trades, F&B, health, wellness, as well as education and enrichment services.